CELINA, TN –Restraining orders have been issued to three pharmacies, their owner and three pharmacists in regards to multiple cases of overdose and two cases of death. Last year, the DEA made an investigation into the pharmacies of Clay County when it was discovered that pharmacists had purchased close to 1.5 million pain pills. That’s 270 pills for every citizen in Clay County be they adult or child. According to sources there have been at least two deaths caused by pain pills and there have been several overdoses in the past year. Now the Justice Department is stepping in and handing out restraining orders to stop the problem. 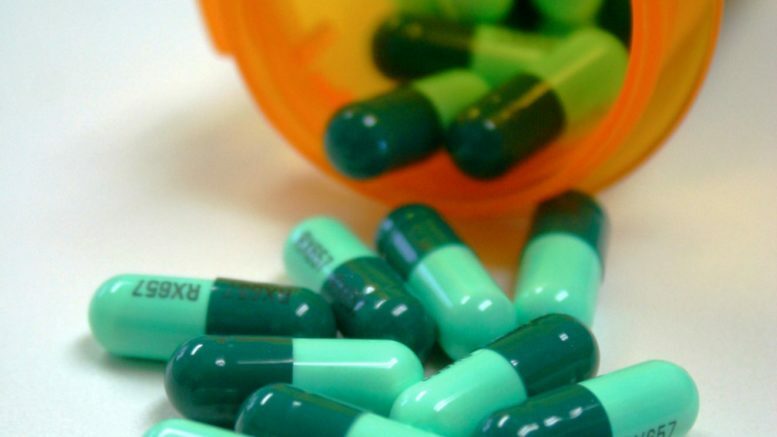 CELINA, Tenn. (WZTV) — Two pharmacies, their owner and three pharmacists in a small Tennessee town have been issued a restraining order after claims that their ‘unlawful’ dispensing of opioids is linked to two deaths and multiple overdoses. Last year, FOX 17 News reported on the DEA investigation into Celina, where agents said pharmacists bought 1.5 million pain pills in 2017. That’s enough for 270 pain pills for every man, woman, and child living in Clay County. Now, the Justice Department has ordered a first-of-its-kind action to stop certain businesses from dispensing controlled substances. A complaint has been filed against Oakley Pharmacy, Inc., Dale Hollow Pharmacy and Xpress Pharmacy, the pharmacies’ owner, Thomas Weir, and pharmacists John Polston, Michael Griffith, and Larry Larkin. The complaint alleges the pharmacies and pharmacists ignored “red flags” or warning signs of abuse of unusually high dosages of oxycodone and other opioids – then billed falsely Medicare for illegally distributed opioids. This is in violation of the Controlled Substances Act and the False Claims Act. The reported ‘unlawful’ dispensing of opioids has been tied to at least two deaths and numerous overdoses within a short time of obtaining drugs from the accused pharmacies. Oakley Pharmacy, Inc., Dale Hollow Pharmacy and Express Pharmacy were the three pharmacies a complaint has been brought against. The owner of the pharmacies, Thomas Weir, and their pharmacists, John Polston, Michael Griffith, and Larry Larkin were also included in the complaint. According to reports, the complaint states that all involved were in violation of the Controlled Substances Act and the False Claims Act. Allegedly, all involved ignored signs of oxycodone and other opioid abuse and falsely billed Medicare opiods that were illegally distributed.